Discussions and topics for all other games belong here! The game is a fan made RPG based on Japanese anime/manga "Inuyasha". The story can be considered a parallel line to the original creation with a different ending, dedicated to Inuyasha&Kikyo fans. After Kikyo was killed by Naraku, Inuyasha and his friends had the final battle with Naraku. 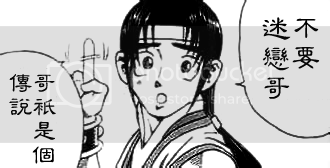 Naraku was killed and the Shikon jewel disappeared at the same time. When everyone was thinking this is over, something unexpected happened. The connection in the Bone-eater well disappeared and she cannot get back anymore. And Miroku's health starts to deteriorate from Naraku's remaining poison. 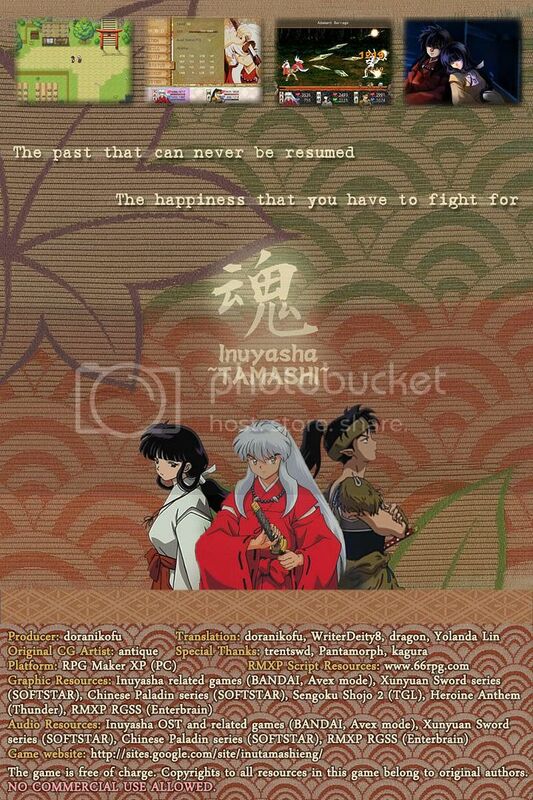 In desperation, Inuyasha started a new journey trying to change all this tragedy. Comments: This game was released as Chinese version in 2008 at 66rpg.com. Back then when the storyline was written, the manga hadn't ended yet. The purpose of the game is to provide some conciliation for Inuyasha&Kikyo fans since the original story was really sad for them. (However you need to work hard for the good ending LOL) This is a translated version of the game with some minor modifications. Ah cool, I recalled seeing this somewhere when I was searching for Pal 95 LOL.